WELCOME TO THE GUILD OF MODEL WHEELWRIGHTS. 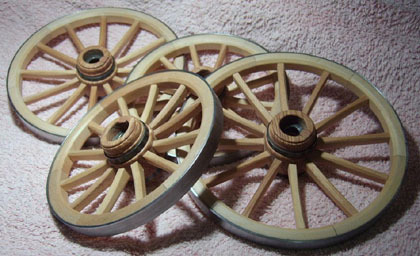 The “Guild of Model of Wheelwrights”, “GOMW” or just “The Guild” has been going for about 25 years. At one time the Guild could boast an average worldwide membership of about 125 members. This number would fluctuate each year due to members passing away or ill health, but new members would join each year. Very few younger members would join. At the Annual General Meeting of The Guild Of Model Wheelwrights held at Hartlebury Castle on 7th. October 2018, the committee unanimously decided to close down the Guild. This was due to the recent death of our Treasure Mrs Jan Kitching and the fact that no one else was willing or capable of taking the job. Other committee members, the Secretary, Chairman and Magazine Editor expressed their desire to hand over their respective jobs (we are all getting older and slower!) but again, no one else was prepared to take over. Although the Guild has closed down and there will be no more “Wheel Writes” magazines printed, or new members accepted, this website will still continue for an unspecified period of time. From the very beginning the Guild was formed, their were many active model makers who were willing to display their models at various venues around the U.K. A number of these earlier model making members have sadly died but new model making members have replaced them so there has always been about 20 to 25 members prepared to exhibit their models. 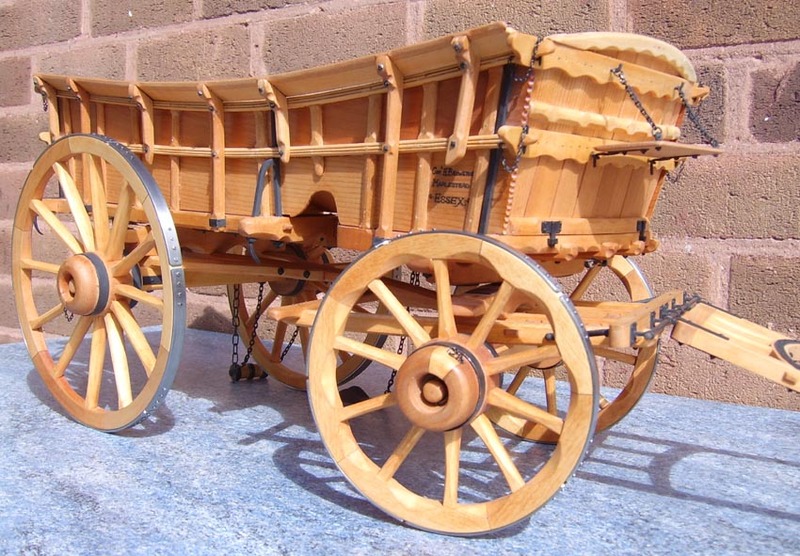 We are a group of enthusiasts who are devoted to the promotion and construction of precision scale models of all types of horse drawn vehicles: this includes agricultural machinery, carts and wagons, light and heavy commercial vehicles, passenger and road vehicles, gypsy caravans, and many other little known but fascinating vehicles that are of great historical interest. The picture shown to the right is a 1/8th scale model of a Lincolnshire Hermaphrodite Farm Wagon, made by Guild member Patrick Hall, from Warwickshire, from a David Wray plan. This type of vehicle was common throughout the East Midlands, and for most of the year the rear part only was used as a tip cart. At harvest time an ingenious conversion provided the wagon with a large carrying platform needed in the corn growing districts. The model here shows the forecarriage and loading platform fitted. 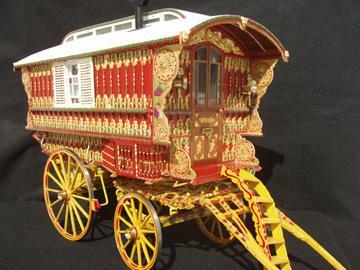 Guild member Frank Rake lives in Venice, Florida, USA, and shown right is his superb 1/8th scale model of a Dunton Ledge Caravan. On retirement, several years ago, Frank was looking for a challenging hobby to do during the long winter nights and came across John Thompson’s plans in the Hobby’s catalogue. This was Frank’s first model, and what a wonderful job he has done! It can take around 1000 hours to complete a model to this high standard. Many members would of course start with something less challenging – perhaps like the next example. John Prior, who lives in Wiltshire, is also a Guild member and he has displayed a number of fine models on the Guild Stands. 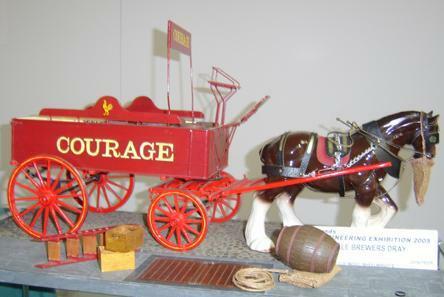 Here to the right is shown a 1/8th scale Courage Show Dray from John Thompson plans. The actual vehicle was built in the Old Kent Road and can now be seen at the Courage Shire Horse Centre, near Maidenhead. It can be fitted with shafts for a single horse, (as shown) or a central pole for a pair. The fittings are displayed, including one of the barrels. The construction of this model is within the capabilities of the average person, but enthusiasts who wish to make a super-detailed model should note that the scale plans have not been simplified and show every feature of the actual vehicle. 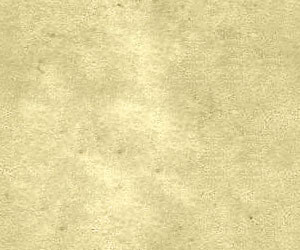 Click on each of the three pictures on the right for a bigger view. Shows and exhibitions of Guild member’s models. Usually starting in March through to the end of November the Guild exhibits throughout the UK; attending around 20+ various venues at county fairs, agricultural and woodworking shows, museums and stately homes. This is a wonderful opportunity for anyone who has an interest in model making at a very high standard and also the history and diversity of these fascinating vehicles. We love chatting and sharing our knowledge with visitors at these events, and should you wish to do so, we would love to meet you! A list of all Guild events this year appears on the "Guild News" page, so do try and get to some of them – you will be most welcome! 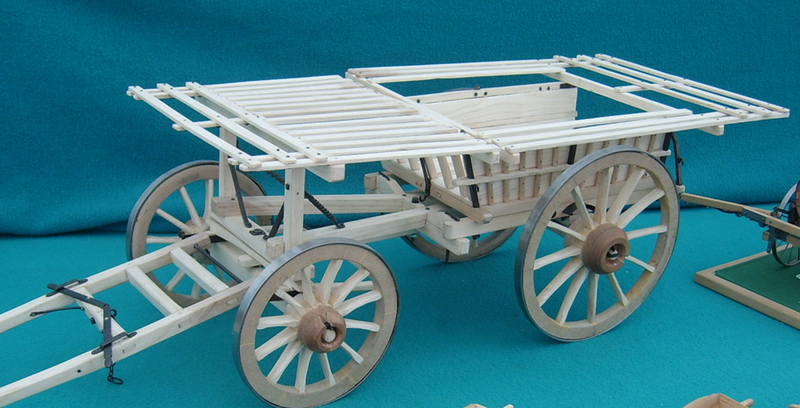 The model shown right is a 1/8th scale East-Anglian Wagon, and was made in 1978 with the minimum of tools. 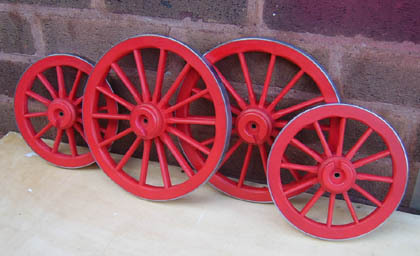 The wheel fellies were turned on a “Picador Pup”, which was powered by an old washing machine motor mounted under the work-bench; the cost of this was very little. Those who have a desire and passion to create a model like this will always find a way to do it! The making of these models that you see on this website is amongst one of the highest forms of model making there is; often referred to as “scratch-building”. Every part of these models is made from raw materials, as apposed to building from a commercial kit – indeed, there are no kits available that can come anywhere near the authenticity and detail of a well-made scratch-built model!